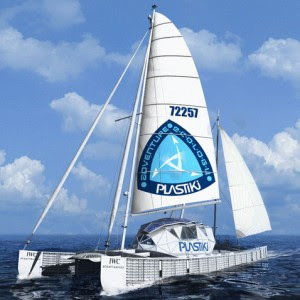 The Plastiki Expedition is a handpicked crew of adventurers, scientists, and creatives drawn together with a single goal in mind... To sail across the Pacific on a 60-foot catamaran made from reclaimed plastic bottles and aptly named 'Plastiki'. But why? 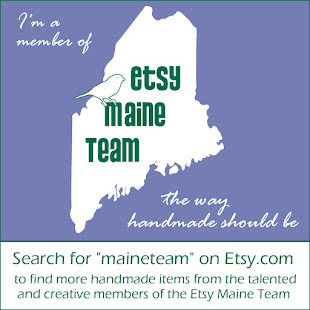 According to their website "their mission is to beat waste by inspiring sustainable solutions, while bringing awareness to the ecological damage being done to the world's oceans."